TalkSPORT pundit John Hartson believes Neil Lennon has a good chance of securing the permanent job with Celtic, should the club go on to complete the historic treble this term. 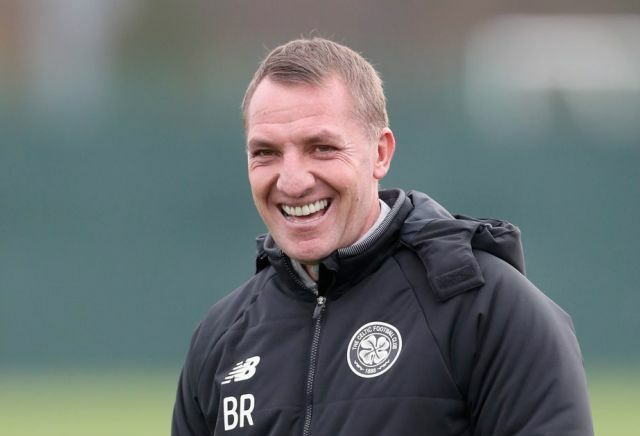 The Scottish champions have won every domestic trophy within reach in the past two-and-a-half seasons but this has not assured them of managerial surety with Brendan Rodgers recently stepping down to join Leicester City in the Premier League. Amidst this, the Hoops have opted to hire Lennon on an interim role for the rest of the season but Hartson suggests that the Hoops favourite could continue at the helm next term. Speaking to TalkSPORT, Hartson stated that Lennon has the experience at the highest level after previously managing Celtic for four seasons where they were making progress in the Champions League. Rangers manager Steven Gerrard has said that his team can forget about challenging for the Scottish Premiership crown after their goalless draw against St Johnstone in their stadium. The Glasgow giants had the opportunity to close the gap to leaders Celtic to just three points but they squandered the chance after managing a disappointing 0-0 stalemate. 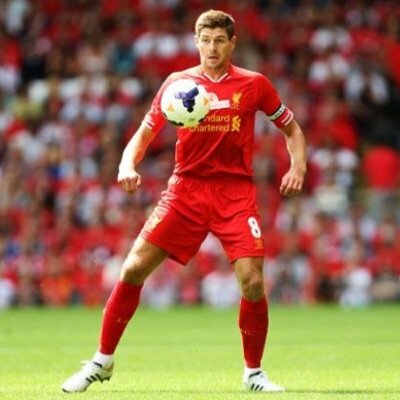 Speaking after the game, the former Liverpool star admitted that his team had a lack of leadership during the clash which contributed to a disappointing outcome. He added that the club can forget about catching their cross-town rivals Celtic for the title and need to avoid dropping further points with Aberdeen and Kilmarnock breathing down their neck. 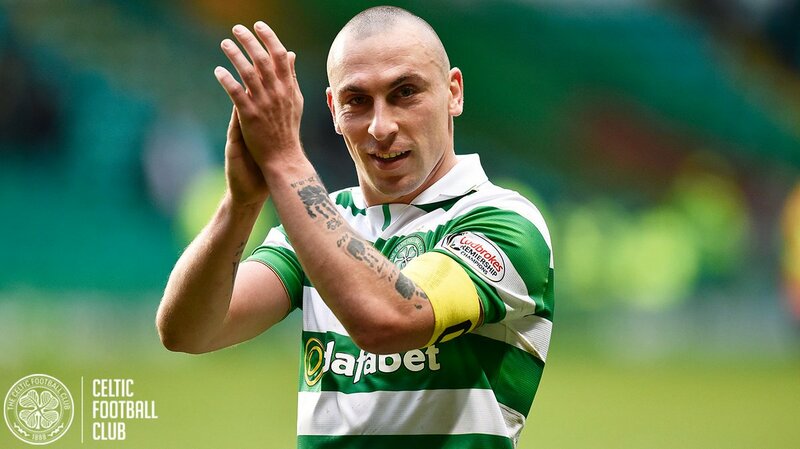 Celtic captain Scott Brown has said that he is relishing the title challenge with the Hoops this term. The Glasgow giants are currently experiencing one of their toughest league campaigns over the past eight years with Old Firm rivals Rangers offering them a strong challenge for the Premiership crown. Speaking to reporters, the Scotland international indicated that he is enjoying the competition during the ongoing campaign with the club seeking to cope with the pressure from the trailing pack, he said: “I’m enjoying it. It’s been good to be fair for us. It shows we need to win games to stay on top. Former Manchester City star Yaya Toure has refused to rule out a potential move to Celtic this month. The Ivory Coast international is currently a free agent after terminating his contract with Olympiacos and this has witnessed him linked with a number of high-profile European clubs including Celtic. 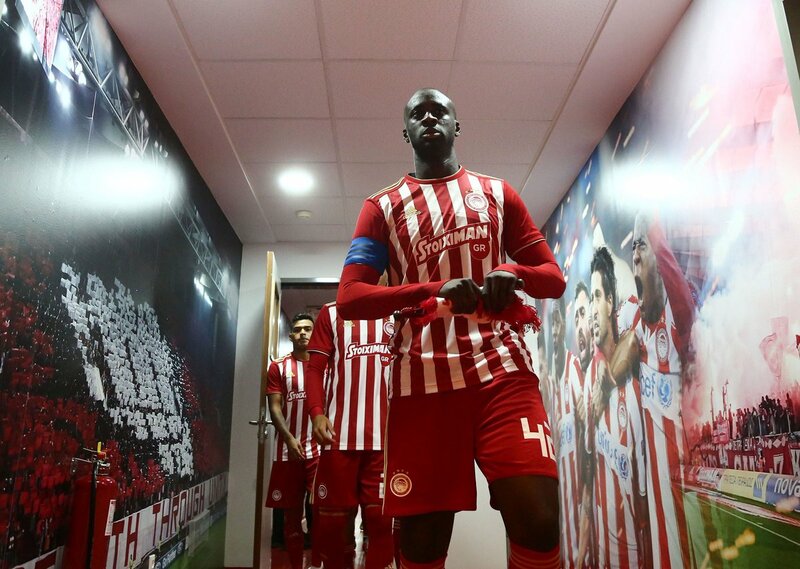 Toure was initially expected to retire from the game with Olympiacos whom he joined on a multi-year deal during the summer. However, he could not make much of an impact with the Greek heavyweights and this meant that he mutually parted ways with the club during the month of December. Celtic manager Brendan Rodgers said that he is happy that DedryckBoyata will be staying at the club until the end of the season at least. He said that he is an important member of the team and that it is great news for him that he has committed himself until at least the end of the season. The Belgium defender will be out of contract at the end of the season and his agent has already informed Celtic that he will not be signing a new deal with them. The player is free to speak to foreign clubs but it appears that he will not be moving during the January transfer window. Celtic manager Brendan Rodgers has urged his players to improve on their performance after they just about sneaked into the round of 32 stage of the Europa League. The Hoops appeared destined to bow out of the competition after trailing 2-0 to Salzburg at Parkhead heading into stoppage time but their blushes were saved after Rosenborg equalised dramatically in the other game at RB Leipzig. Leicester City manager Claude Puel has said that he would prefer Filip Benkovic to stay put with Celtic for the remainder of the current season. The 21-year-old joined the Foxes from Dinamo Zagreb during the summer but he was thereafter loaned out to the Hoops for the entirety of the 2018/19 campaign. Despite this, there have been suggestions that Benkovic could be recalled in the New Year amid his good run of form but Puel has ruled out the possibility of that happening, he said:“If there are no problems with injuries I’d like my players on loan to continue progressing and developing and to find their confidence and consistency. Brendan Rodgers claims that Celtic’s 2-1 success over this RB Leipzig in the Europa League ranks as one of the best performances of the Scottish team in European competitions. Celtic have not done well in Europe of late. The 5-2 success over Rosenborg has put RB Leipzig as the table leaders ahead of Celtic and RB Leipzig. There was a danger of Celtic losing out on the final qualification spot after the 2-0 defeat against RB Leipzig in Germany. A win was of paramount importance for Celtic in this game and they came up with a solid home performance in order to get the victory. Rodgers claimed that he had pointed out to his team that they needed to come up with a strong performance in order to have any chance of getting something out of the game against RB Leipzig, who were in the Champions League not too long ago. Kieran Tierney came up with the opener but his goal was quickly cancelled out by Jean-Kevin Augustin. However, the crucial goal in the match came in the form of Odsonne Edouard’s effort. After the game, Rodgers claimed that it was extremely important for Celtic to show a lot of grit and determination after falling to 1-1. Celtic manager Brendan Rodgers has rejected suggestions that he is in the running for the Aston Villa job. The Midlands outfit recently parted company with manager Steve Bruce after a disastrous set of results that left the club in the mid-table of the Championship table. Brendan Rodgers has been a revelation with Celtic, as he has been able to get the club to beat numerous records while winning titles along the way. However, the 2018-19 campaign has been quite difficult for the Northern Ireland manager since Celtic have been going through a difficult campaign where they are not top of the Scottish Premier League. There have been suggestions that Rodgers may be on the lookout for a new challenge after having been at Celtic since 2016. He has been able to win the treble in both his campaigns with the club, but the European experiences for Brendan Rodgers have not been spectacular. Aston Villa may offer him a great way back into English football but the club have been in disarray for quite a while. It may take a substantial transfer investment from the club in order to start challenging for the promotion places and there is a good chance at Villa may have to spend another campaign in the second division. Celtic defender Kieran Tierney is aiming progression with the Hoops in Europe this season. The Scottish champions made the Champions League group stage in each of the previous two campaigns under Brendan Rodgers but they have had to settle for the Europa League this time around after failing to qualification for the elite competition through the play-offs. 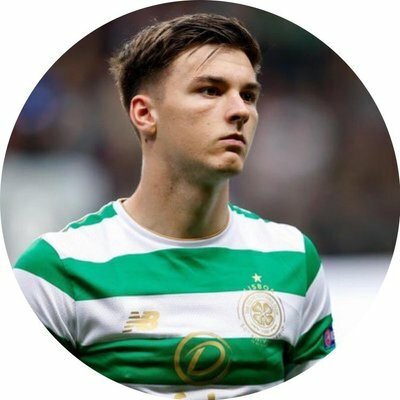 Despite this, Tierney believes the Hoops have much to improve from the previous year in Europe and he is hoping that the team can provide better performances on the road, he said: “The aim is always progression. We would like to go through of course. The aim is to win all our home games and pick up what we can away.